The direct lender you can count on for your business. 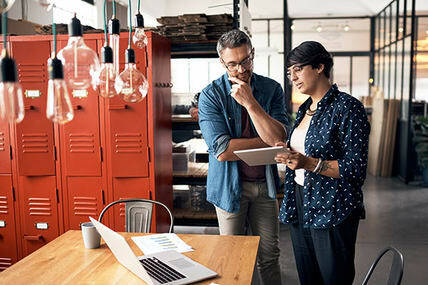 A direct lender is a financing resource (e.g., bank, credit union, or online lender) that can provide business loans, leases and credit lines directly to you. They are able to do this because they have a large lending capacity. Balboa Capital is a direct lender that works with businesses across the United States. When your business loan or equipment lease is approved, the funds will come directly from us, not a broker or other intermediary that seeks to find you funding only after collecting your personal financial information. Direct business lending with no markups. Choosing a direct lender like Balboa Capital is a great way to get business funding without any middleman or broker markups. Just tell us how much you need, and we will deliver a flexible solution you can afford. One without any add-ons or hidden fees. 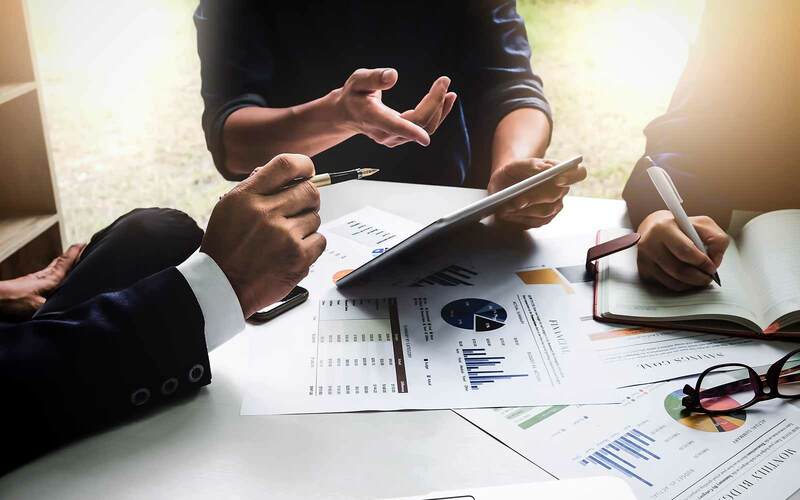 By having a large team of financing experts and accounting specialists on staff, we are able to manage everything in-house. We review finance applications, run credit checks, and handle underwriting and approvals. As a result, we can provide you with any of our business financing options quickly. It helps to know the key benefits that Balboa Capital offers. If you need immediate business funding and don’t want to deal with a time-consuming process, we are a good option. Our one-stop-shopping can save you time because you are dealing with the source of your funding. Plus, we can save you money because your loan or lease won’t involve a broker. As you probably know, broker commissions can inflate the fees in your contract. And, as mentioned earlier, being a direct lender will enable Balboa Capital to process your loan or lease faster. Your security is always assured. 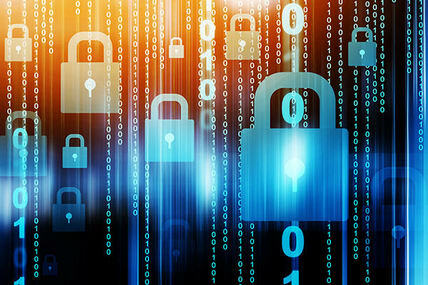 Cybersecurity is a concern of every business owner. It seems we can’t go a month without hearing about a major security breach on the evening news. So, you can’t afford to take any chances when applying for a loan or lease financing. If you end up working with a broker or a financing company that does not offer direct business lending, your personal information will most likely be passed to and from different parties. While this does not mean a compromise will occur, you should make sure that nothing gets in the wrong hands. 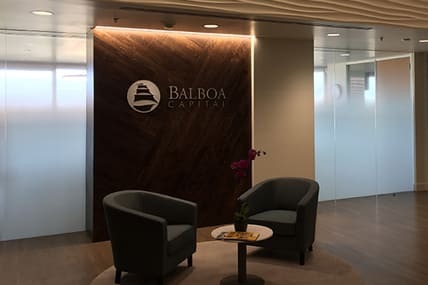 Balboa Capital has invested in the very latest cybersecurity tools to protect your personal information. Things like account records and loan and lease data are protected with bank-level encryption technology. Ready to get growth capital from a leading direct lender?